Compliance is a reality in all organizations; requiring complex efforts to pull together, organize & report vast amounts of critical information to public & private sector entities. Conventional thinking states these are necessary administrative burdens; however, in reality they are a catalyst for an organization to discover new insights & realize improved business results. 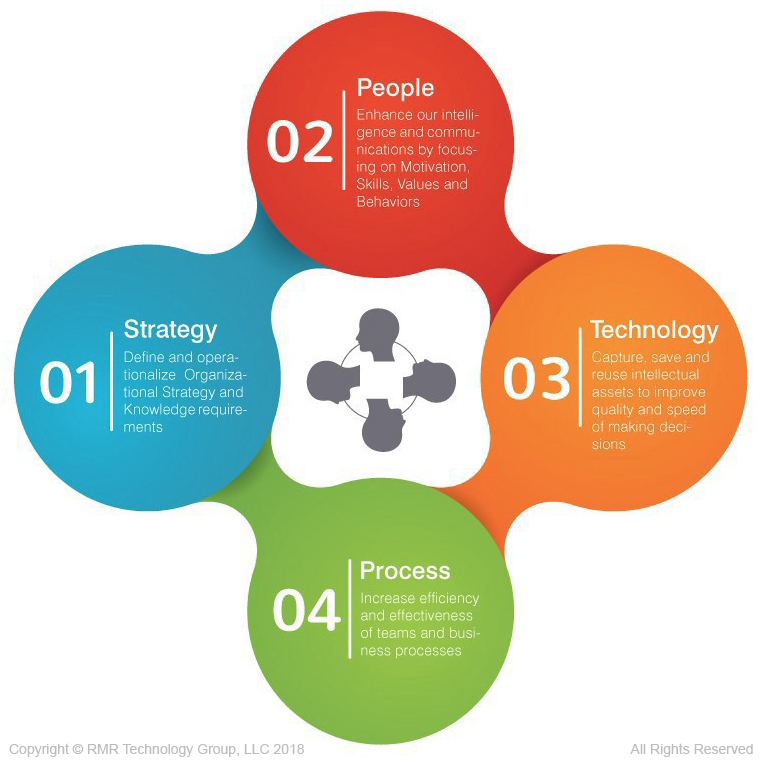 RMR‘s Knowledge Engagement Paradigm© is fundamental to orchestrating the workflow of mission critical requirements. Knowledge Strategic Planning, Learning Technology Strategies; Interoperability Knowledge Programs & Predicative Analytics is fundamental to knowledge success.